It has many roles to make it one of the most important systems in the body. One, it provides a support system and also protects the internal systems. Two, it provides a place for the muscle to grab on to. Finally, it helps produce red blood cells and other important things the body needs. 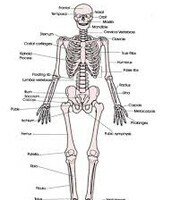 The Skeletal System Basic Info. 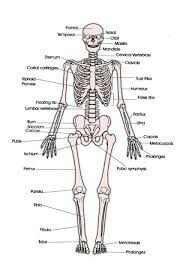 The system is called the Skeletal System. 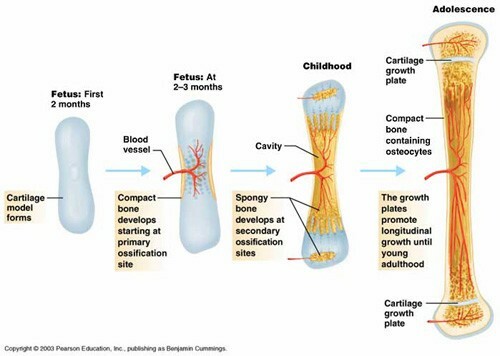 It is your bones, joints, cartilages, and ligaments that store minerals, produce blood cells, and protect the body. 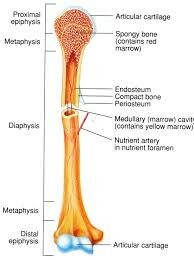 It works with the muscular, circulatory, and nervous system to protect, store nutrients, and produce blood cells and other things that the body needs. Work it does and problems that face it. It has a few problems that face it. One, breaking bones is painful, and needs to heal afterwards. 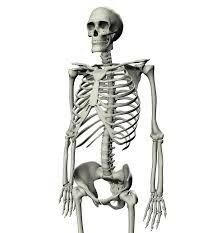 Two, osteoporosis weakens bones so it's more likely to break. Three, cancer just like any other system in the body. It works by growing, hardening, and developing to support the body, store things, and protect the body. Ways to keep it healthy and what happens if it were shut down. There's a few ways to protect the body. 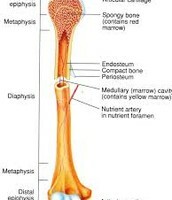 One, intake a lot of calcium to harden bones. 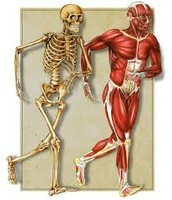 Two, keep up a lot of physical activity this keeps bones in good shape. Three, don't use alcohol and tobacco. 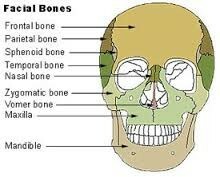 Finally, be careful of the medications you take, because some break down and damage bones. If it were to be shut down a few things would happen, your body would be shapeless, it would also be left unprotected, and finally you wouldn't be able to move efficiently.